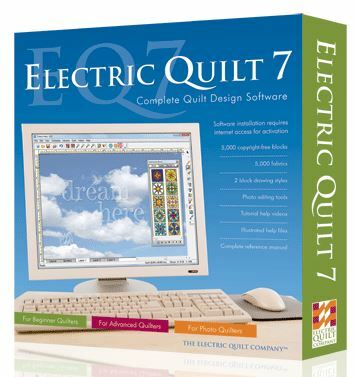 Have you wanted to learn Electric Quilt from the comfort of your home -- with direct access to one of the top Electric Quilt instructors? Then these online instructor led classes are for you. 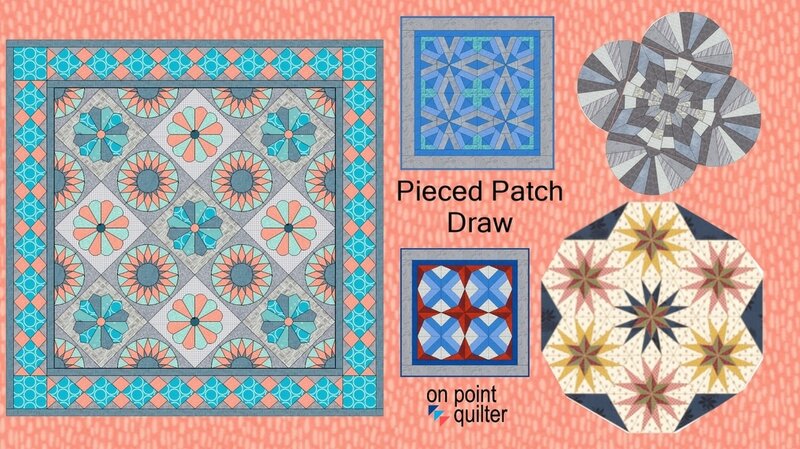 ​Are you ready to take your quilt design skills to the next level? The current class list is noted below. New classes are being added all the time. So please sign up for my newsletter to stay informed. Have you ever found the “perfect” block online. But then realized you wanted to piece it a different way. Maybe you want rotary cutting instructions or a foundation pattern. Or maybe you want a different size to incorporate into a different quilt. With Electric Quilt you can redraft these blocks. This class will focus on how to “read a block” and then come up with the most efficient way to draft it with Electric Quilt. The blocks in this class are those that can be done in a “grid” format – basically just like drawing with a pencil and graph paper. Within Electric Quilt these blocks are drafted within Easy Draw. Over 20 blocks will be included in this class. Plus a layout to highlight your great work. Learn the intricacies of working with the various layouts in Electric Quilt. Practice working on all 3 layers and become familiar with the tools for each layer. ​In this class you will obtain hands on experience in working with many of the styles in the program through creating over a dozen quilts. Note that Custom Set is not included in this class. ​See projects in the video below. Have you ever found the “perfect” block online. But then realized you wanted to piece it a different way. Maybe you want rotary cutting instructions or a foundation pattern. Or maybe you want a different size to incorporate into a different quilt. 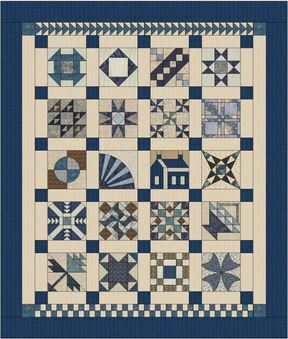 With Electric Quilt you can redraft these blocks. 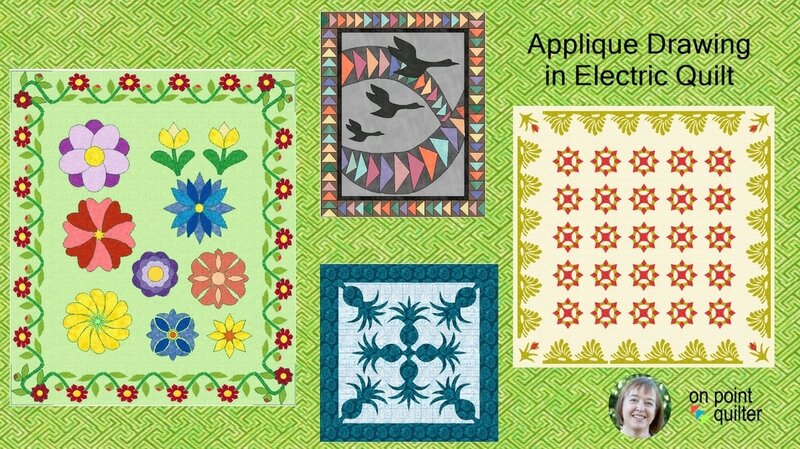 Take your Electric Quilt skills to the next level by learning to draft applique blocks using Electric Quilt. We will start with the basics by learning to clone, rotate, resize and manipulate applique patches. This will be followed by learning to use some of the predefined shapes in EQ, using wreathmaker, adjusting existing applique blocks from the library, playing with the swath tool and tracing a motif using Line, Bezier and Freehand tools. We will even cover drawing quilting designs. 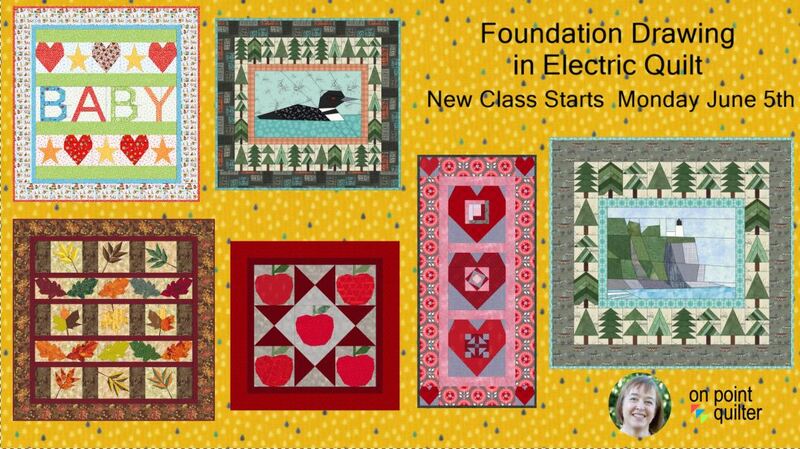 Take your Electric Quilt skills to the next level by learning to draft your own foundation blocks using Electric Quilt. You will start by learning the basics of good foundation blocks along with learning how to make a "not-so-good" block into a good block. You will also learn the ins and outs of the printing process. Then you will proceed to creating blocks -- first some simple tree blocks to reinforce Easy Draw drafting concepts. 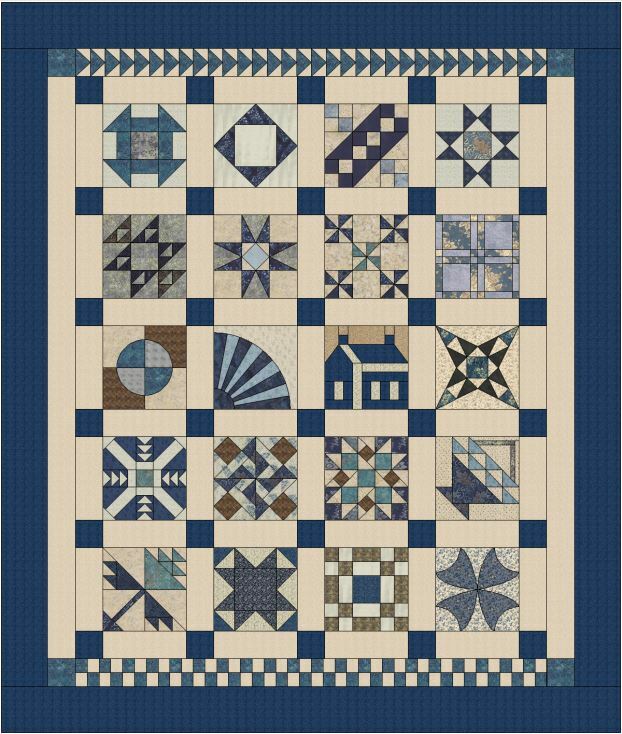 You will then use applique elements for inspiration and even use Serendipity for a foundation within a foundation block. You will graduate to using actual photos as a backdrop and learn the tricks to creating and filling sections in your foundation blocks. 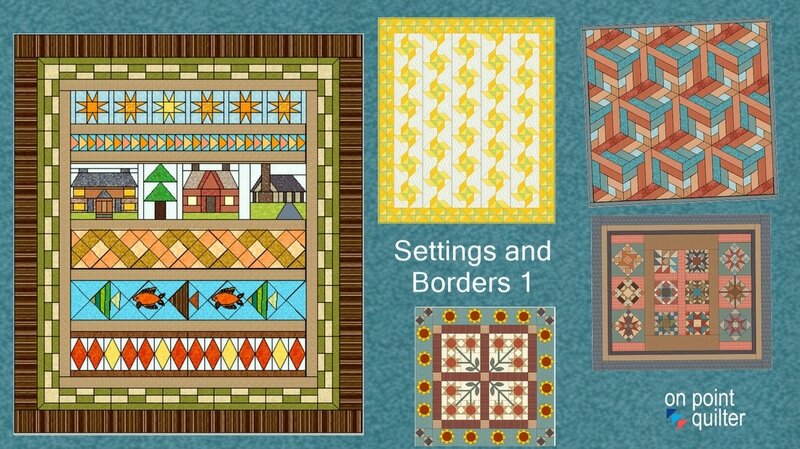 Quilt settings will be provided for the blocks as well.